Saffron, with all the aroma and flavor of Spanish cooking. 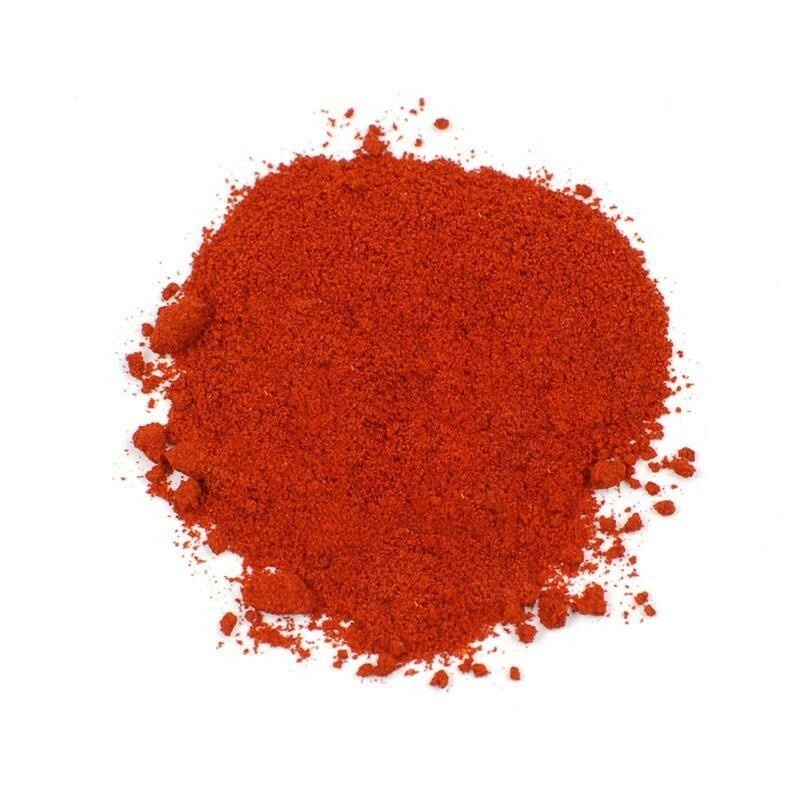 You can make this exclusive spice an indispensable ingredient in all your cooking. Commonly known as "red gold", saffron comes from the stigma of the flower Crocus sativus, and to produce a Kilogram of the spice, it is necessary to pick more than 150,000 flowers. Taking into account that the whole process, not only the harvest of the flowers but also the separating of each stigma by hand, it is easy to understand why saffron is the world's most expensive spice.